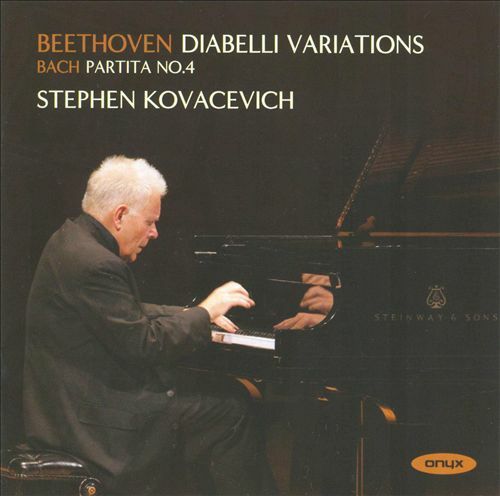 I love this CD of Stephen Kovacevich : it is GREAT music ! It’s wonderful, powerful, imaginative. The pianist is incredible… as always ! Thanks for sharing. I kind of was afraid of that. It just went on my to purchase next list!